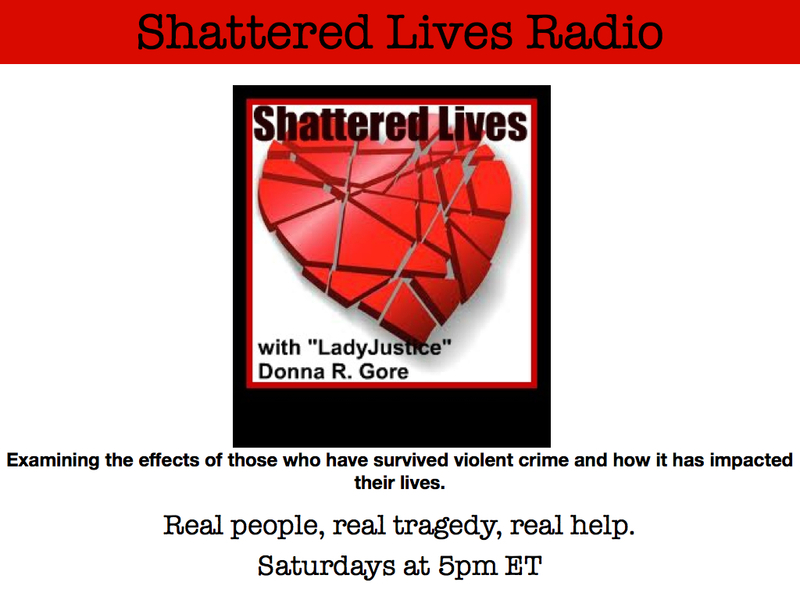 Shattered Lives Radio will talk with Amy Susan Crohn, a survivor of her brother Steve Crohn’s suicide in August, 2013. New York Magazine gives the best description of the full, but often turbulent life of Steve Crohn, a man of many huge talents and best known as “The Man Who Was Immune to AIDS.” Although, like many suicide victims, he had his ups and downs, those closest to him didn’t see it coming. Returning guest, therapist Duane Bowers, will share with listeners his expertise in grieving and healing, even in these seemingly impossible situations. Amy Susan Crohn is the author of the award-winning book, Dying to Live: Running Backwards Through Cancer, Lupus and Chronic Illness which relates the true story of her own medical miracles and the troubled childhood which led to dire conditions in her adult life. Experiencing challenges that she never thought she could face, Amy survived to tell her story to help others who face any adversity that devastates the mind, body and family. She is cautious yet inspiring when she describes her experience on the other side during her near-death and realizes that there are many “professional patients” who struggle daily with chronic side effects from cancer treatment. families who must identify loved ones at the DC Office of the Chief Medical Examiner, through theWendt Center for Loss and Healing. He also provides support to families of abducted, missing, exploited and murdered children through theNationalCenterfor Missing and Exploited Children (NCMEC). In addition, Duane serves as a training consultant to NCMEC, and is deployed by them to provide crisis intervention at Amber Alert sites with Team Adam. He also serves as a consultant and trainer for Team HOPE, a telephone support line for parents of missing children, and has provided services to AMECO (Association of Missing and Exploited Children Organizations) and the Canadian Centre for Child Protection in Winnipeg. Duane also worked as a therapist with members of the military and their families through Military Onesource. As an educator, Duane teaches seminars nationally, internationally and regionally on dying, death and grief, as well as trauma, Post Traumatic Stress Disorder (PTSD), and traumatic loss. He has served as an Adjunct Professor of Counseling at Trinity College in Washington DC, and has been an invited guest lecturer for national conferences, as well as for graduate and undergraduate classes of various colleges and universities. Duane is also a contract trainer for the Office for Victims of Crime. Previous PostScott Bonn Joins Crime Time with Vito Colucci: Why We Love Serial Killers!